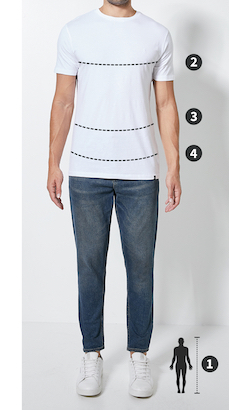 This easy-to-pair tee’s been made with a loose fit and a comfortable cotton blend fabrication. The print along the chest has been expanded along the back for a striking yet easy-on-the-eyes aesthetic. Pair it with jeans, tube socks and Slip Ons.